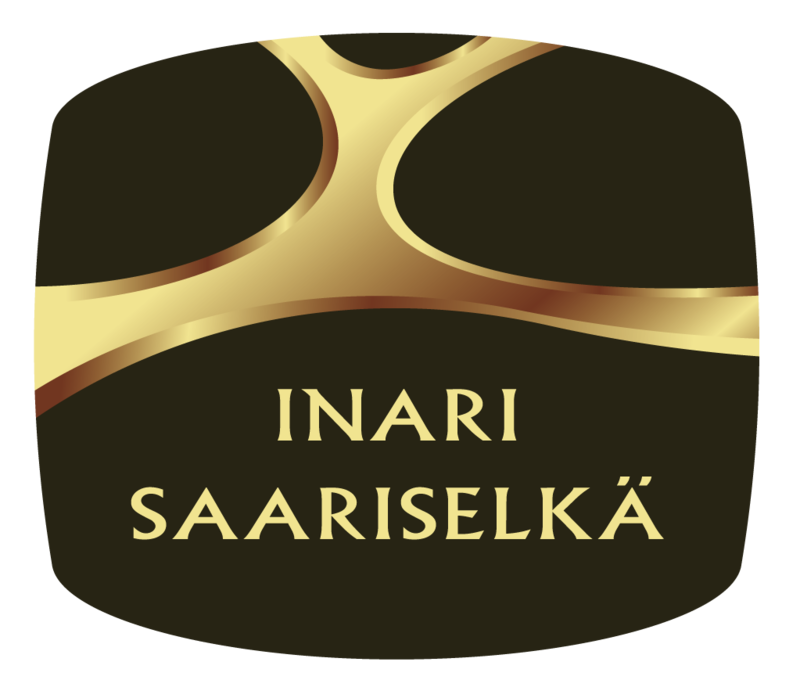 The event is organized by Inari-Saariselkä Tourism. The Nightless Night Photography Workshop started as a part of Arctic Light International Events -project. The project was administrated by Inari Municipal Business & Development Nordica. The project aimed on lifting the profile of the Inari-Saariselkä region as the centre of events, at lengthening high seasons, and at highlighting local entrepreneurship through active event production.